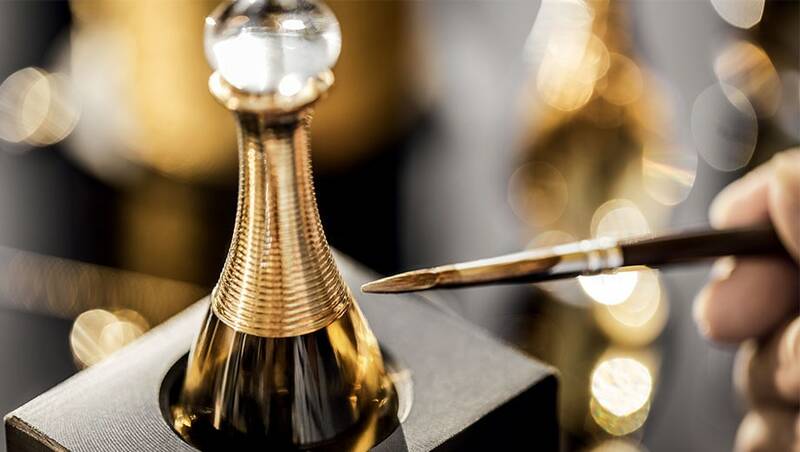 Since Miss Dior, created by Christian Dior in 1947 to accompany the launch of his couture label, Dior fragrances have truly made their mark thanks to their scope of influence and the use of the noblest of materials. Over 60 years after creation, François Demachy, Dior Perfumer-Creator since 2006, continues boldly and passionately. 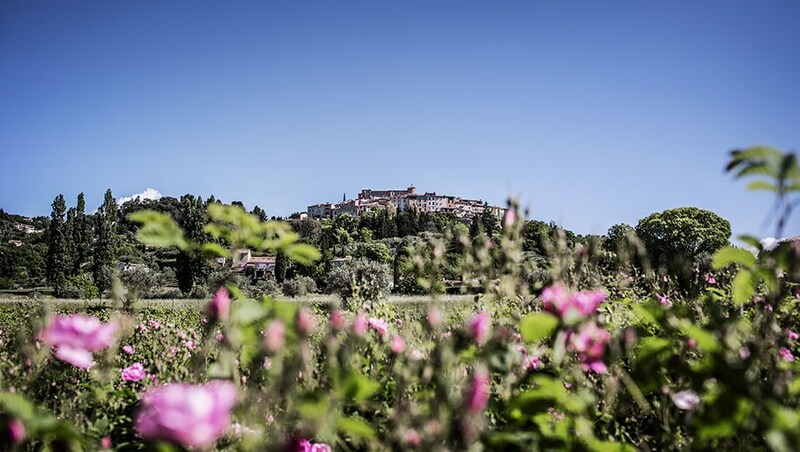 Provence and the Grasse area are closely tied to the history of Dior. It was there that Christian Dior, a lover of flowers, chose to have his holiday home, the Château de la Colle Noire. 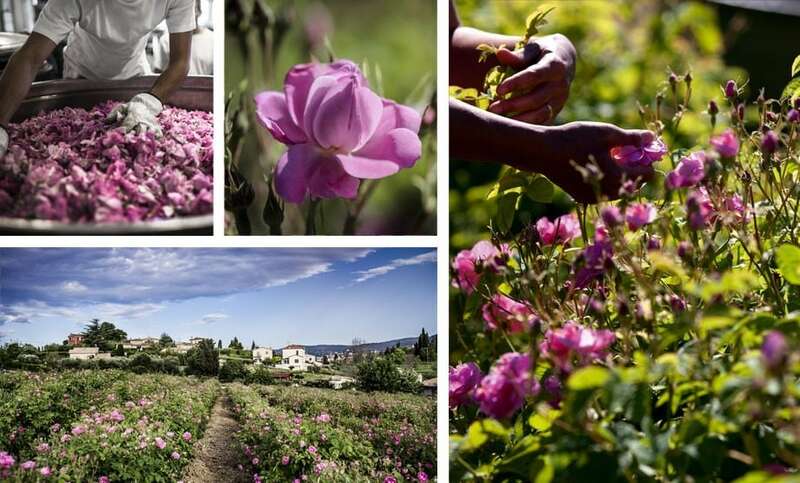 Today, Dior has chosen the incomparable climate of Grasse and its unique terrain to cultivate its May rose and jasmine. 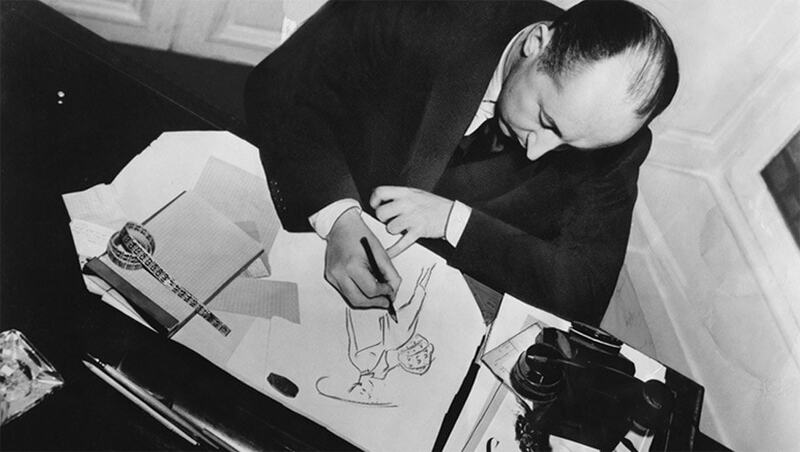 Christian Dior, who loved flowers, chose to acquire his property in 1951. 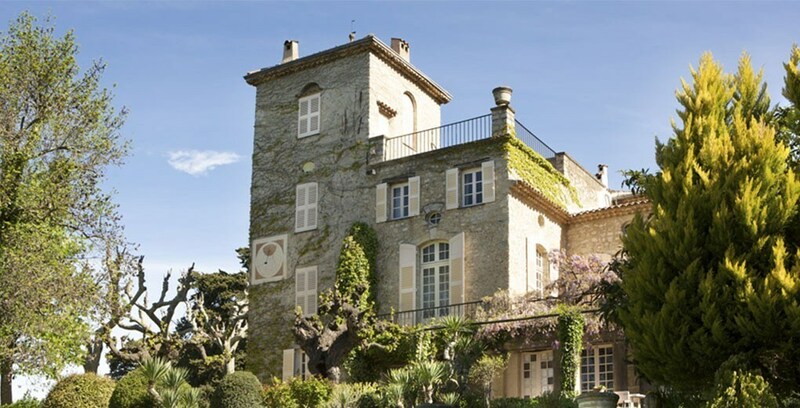 Château de La Colle Noire, in Montauroux near Grasse in the South of France was a splendid residence overlooking the greenery-covered slopes in the heart of the Grasse countryside. 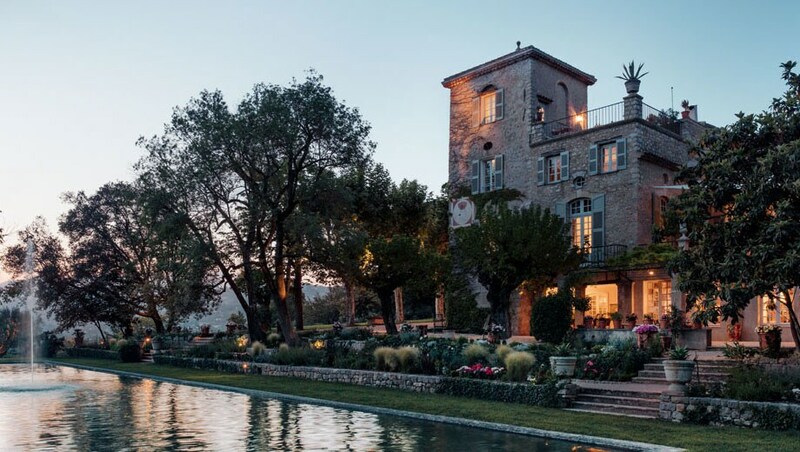 The House of Dior has decided to restore this property today to foster its ties with its Provençal heritage. 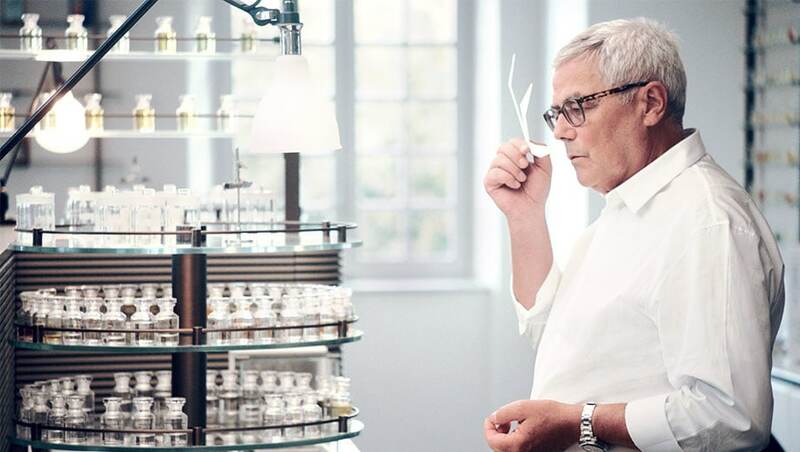 Explain and share what distinguishes Dior fragrances and makes them unique: in-house creation, with François Demachy, Dior Perfumer-Creator. Each film is a journey to discover a raw material, an inspirational environment, punctuated by encounters and discussions on traditions and expertise. 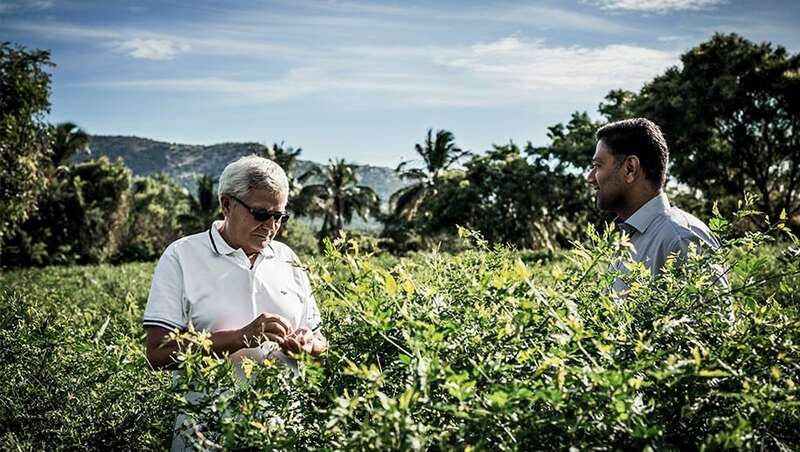 A tribute in pictures, delicate and human, to the most beautiful essences around the world. 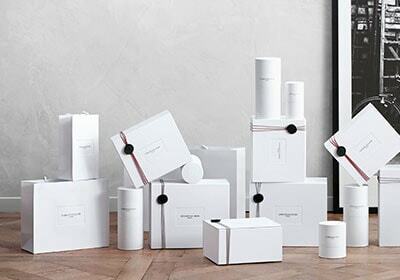 Exquisite raw materials are the secret to wonderful perfumes. That is why Christian Dior always used the highest-quality ingredients for his olfactory creations. Christian Dior's unwavering desire was to bestow upon his fragrances bottles that would reflect their exceptional quality. At the crossroads of fashion and jewellery, the house of Dior designed special bottles that were works of art. A heritage perpetuated today with limited editions that are the ultimate in luxury. The Dior factory in Saint Jean de Braye in France produces all the Christian Dior perfumes for the entire world. Its craftsmen continue to exploit their unique expertise at every stage of production. From 1947 onwards Christian Dior proclaimed his desire to be as much a perfumer as he was a couturier: he created Miss Dior, his first perfume, alongside his very first fashion collection. 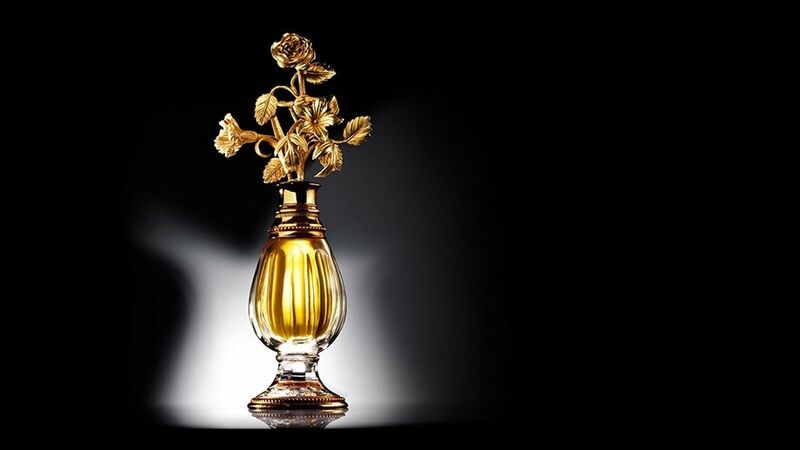 Passionate about flowers, he sketched the contours of a veritable style for Dior's perfumes, breathing into them all the modernity featured in his creations.